Home Career & Business Modern Resume Templates docx to Make Recruiters Awe! We know that utilizing professional and modern resume templates has its own positive outcome. By modern resume templates we refer to resume templates which contain strong standout formats and unique design – designs that are not so common, not overused and convey the ‘message’ in a best or smartest possible way. 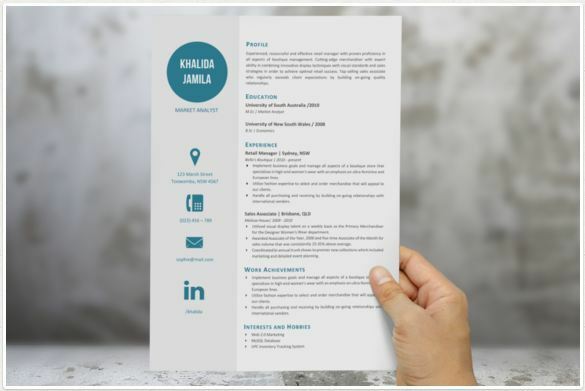 We can create our own CV template docx but sometimes we are in a hurry or not all of us are great designers when it comes to create a very attractive and professional resume. 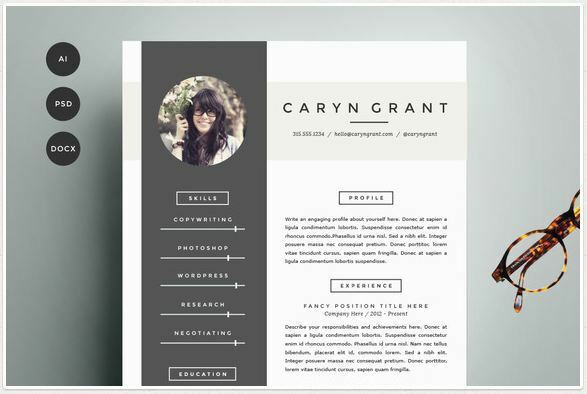 But we can easily make use of already existing tried and tested best resume templates designed by creative and experienced persons to avoid much hazards. And make our job searching process a bit easier. A quality design from Inkpower design shop. You can easily edit this in MS Word (.docx). If vector programs irritates you, then this could be of great help to create a stunning modern cv right away. Gathered more than 500 likes and recommendations, this modern resume template docx by bilmaw creative is a very good template with very simple and professional outlook. 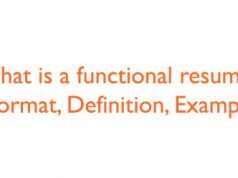 Easy to use format with nice typography to catch the attention of a recruiter. International A4 & US Letter sizes are included in the pack. InDesign files (INDD), photoshop files (PSD) and Microsoft Word Files (.DOCX) are included along with 90 Social Icons. 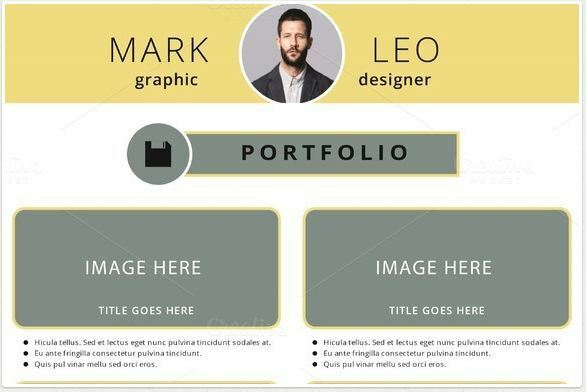 A great design to present with personal or professional information for individual professionals. 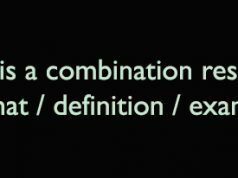 Specially it seems would be good for freelance service providers or any other modern creative persons. This modern four page cv pack made for both Microsoft Word and Photoshop. 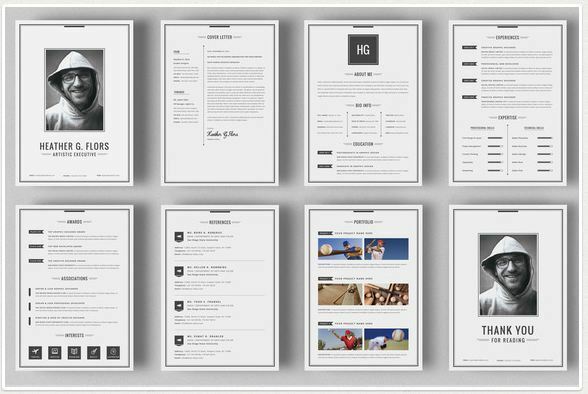 A great pack of four page resume templates with a lot of customization possibility. This is an extremely large collection of professional and modern resume templates, you won’t have to search for new cv templates for a while. 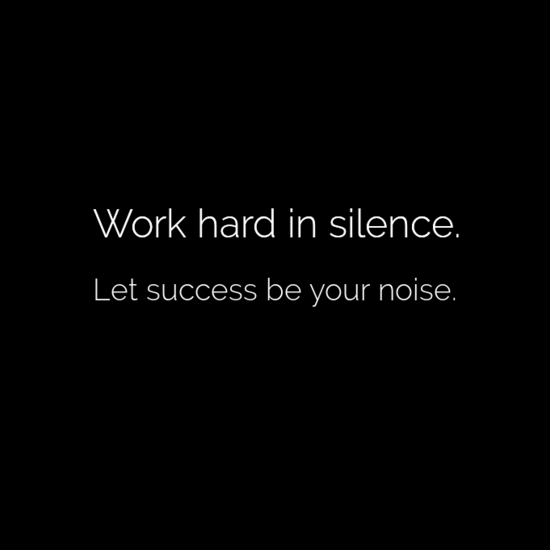 To assist you stand out from the big crowd of applicants, Refinery Resume Co. at creative market have created this. 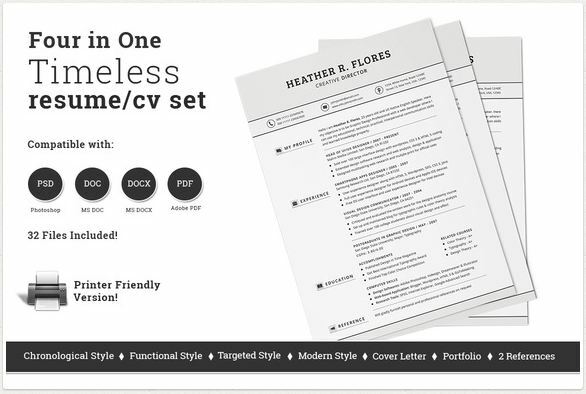 It comes with job resume template and Cover letter template in .ai, .psd and .docx format. 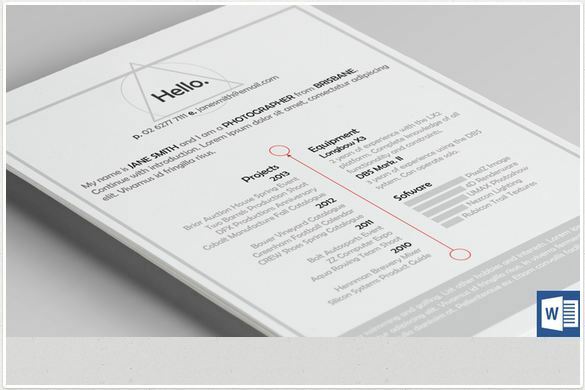 This great simple resume template has a nice use of black and white color and design presentation. 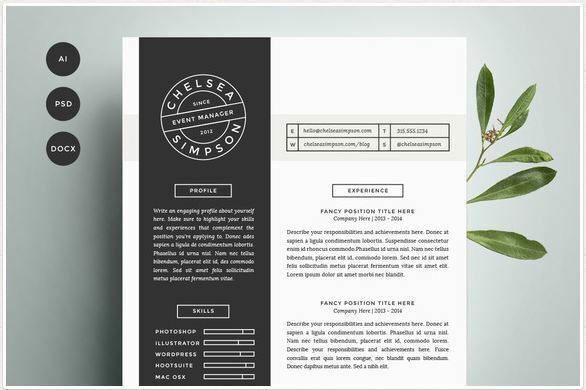 Created by Andy Art, collect and download this highly customization friendly cv template to use it on your next application. 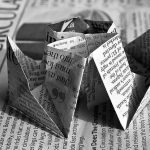 A unique design by 12 Resumes, you can simply fill in your qualifications and skills and you are way ahead of the crowd. 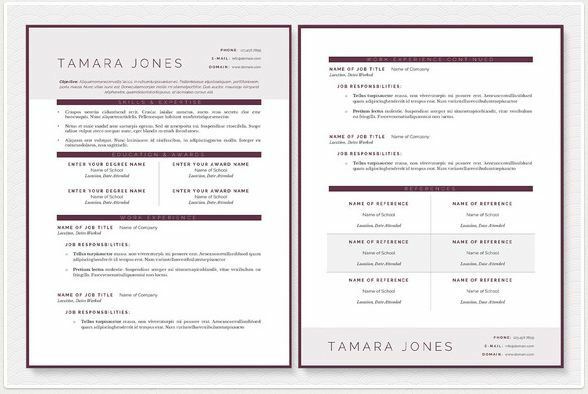 You can also ask for support regarding this template from 12 Resumes at info@12resumes.com. 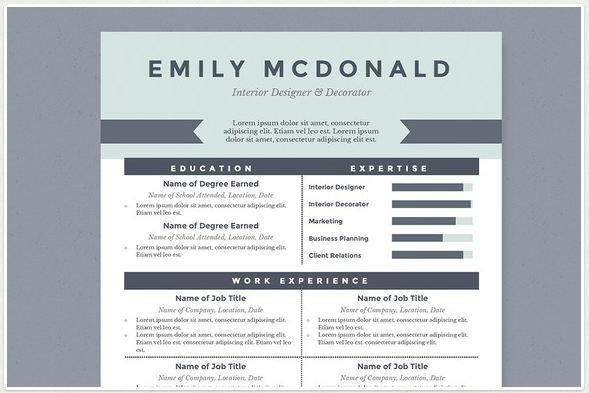 Get noticed with this interestingly elegant yet very simple resume template while applying for competitive jobs. 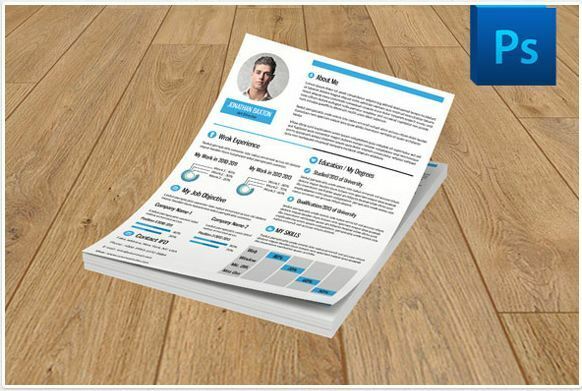 This is a four page resume template with modern design including handcrafted two-page resume, references and cover letter to make life much easier for the job searchers. 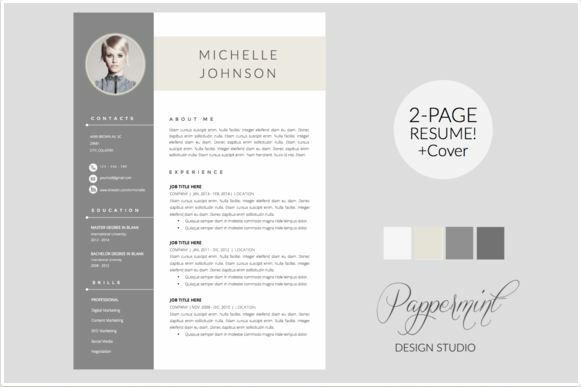 One of the best resume templates from design shop JannaLynnCreative to get you noticed big time. You are going to receive the templates in docx format to be able to easily create, edit and modify your job resume in Microsoft Word. You can easily contact with JannaLynnCreative for any questions regarding customization and editing the pack. A clean and beautiful typographic design from creative market design shop sismic to help you create the best impression. You will receive psd file with nicely organized and named layers to edit or modify with an ease. 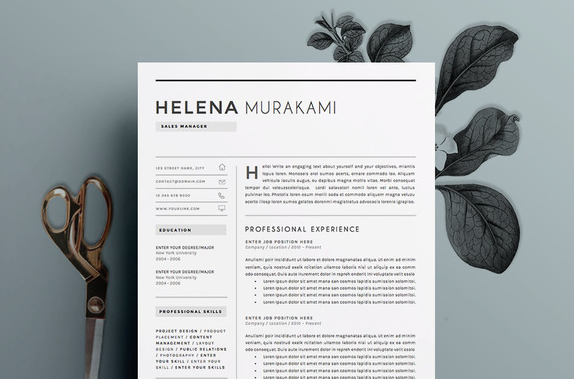 One page CSS style Resume is a gorgeous and very creative resume design – will be best suited for programmers, web designers or any other It professionals – created by CleanLines. 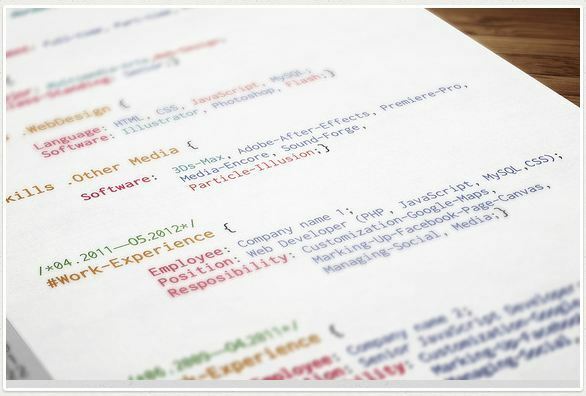 The template is created based on the look of css coding styles – to attract the attention of authority the moment they lay their eyes on your CV. 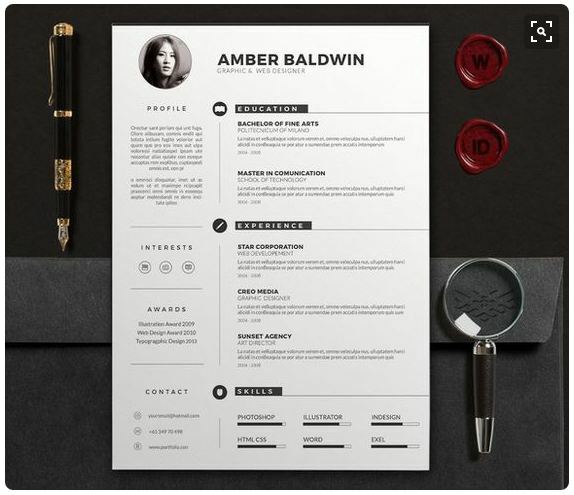 A nice set of 8 pieces of great yet simple resume templates from SNIPESCIENTIST. Could be a great pack for creative professionals who are willing to express their experience, information and some glimpse of work portfolio all in one place. By downloading this CV pack you are going to receive a total of 24 files. Some of the features are MS word & Photoshop files included for all pages (DOCX, DOC and PSD), 250+ FREE & Useful Icons, Detailed help file, Cover letter, Formal References page and portfolio page and many more. Very easy to use and edit – one of the best resume templates for MS Word (.docx) available for Instant download for very reasonable price. 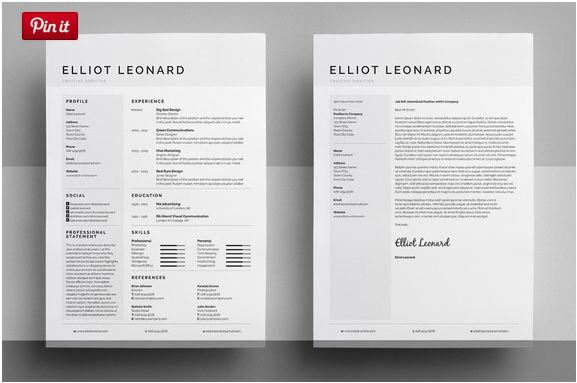 With this elegant and simple resume template you can create your professional CV with an ease. After purchasing this pack from JannaLynnCreative – easily download the zip file, extract the template files, edit the fonts and colors of your choice in Microsoft Word – and you are good to go. 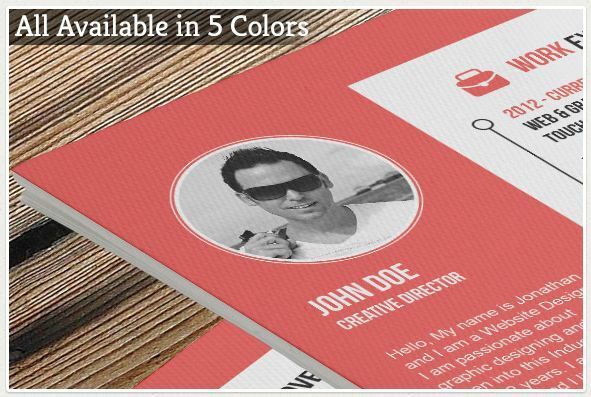 A simple and very cool collection of professional resume templates from AN Productions. 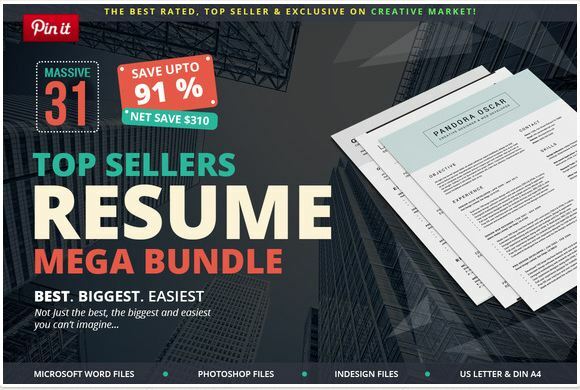 Edit your Cv in seven color combination with slick typography- fully layered psd and illustrator files are included in the package. A good bundle from “Made by Mansi”. It’s used to be 40 bucks but now it’s going with 20 only. All the templates are made using Adobe Photoshop except one that’s been made using InDesign. So here we are creating a random but carefully hand picked list of modern designs – check them out for yourself and decide which one will work best for your next job hunt or any other task that needs to be done. 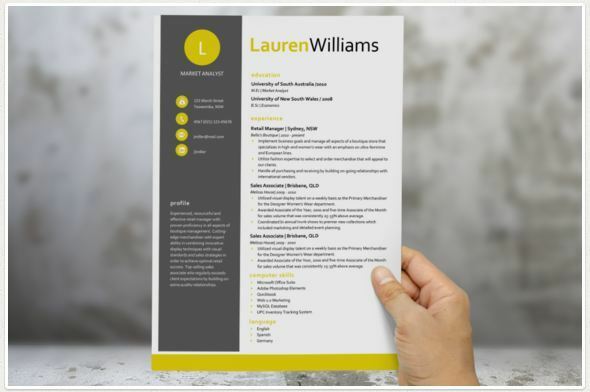 Also- check out the end section of this article where we listed some helpful resource you can use to learn more and create a stunning and professional resume template. 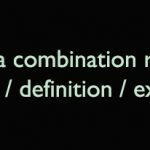 => Job searching expert Alison Doyle have listed some good suggestions to remind us about what to check out while creating a professional resume template here. 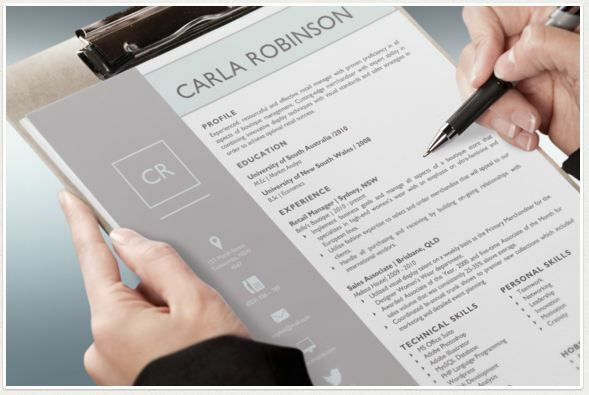 => If you are searching for professional online resume builder – feel free to check out our article about 10 Free Online Resume Builder To Create Your CV – where we listed some good sites like myperfectresume, LiveCareer, cvmkr and so on. 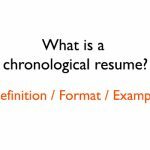 => Check out this wikipedia page to know more details about resume in general. Hope you liked these modern resume templates! 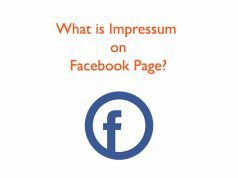 Let us know your comments below! This is a very nice collection of designs. We would love to add StandOutShop resume templates to the list. 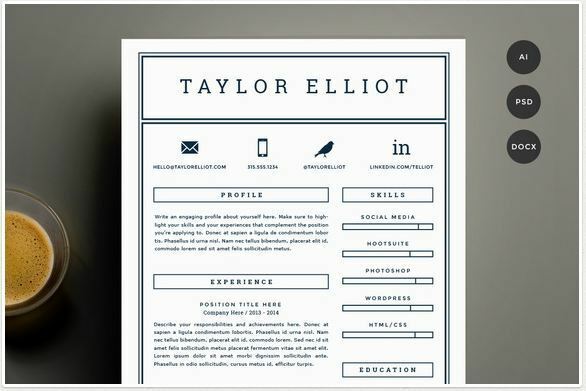 Stand Out Shops helps job seekers across the globe stand out with beautifully designed, professional resume templates for Microsoft Word. Good cv docx collection, but you should add some free resume docx too. I’d like to revise mine like that to get into FF! Some cv designs are really cool, some are a bit common. 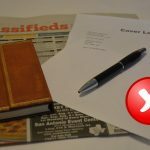 For free résumé templates you can also check novo resume where you can find templates that have a modern design and at the same time follow the recommendation from HR experts. Pretty neat designs, there are definitely some winners out there. 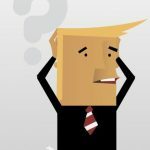 We would like to introduce Freesumes.com which we think would be a great addition to your list. We offer free resume templates that are editable with MS Word. Free doesn’t mean cheap quality though, all the resources are premium!